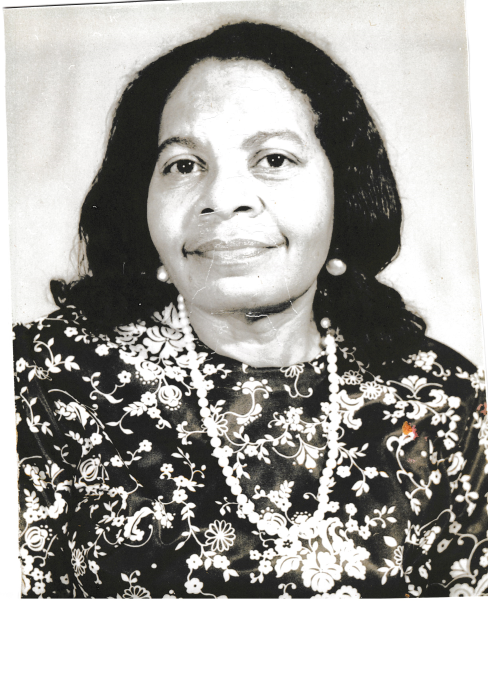 Luberta Bunch Jones was born on October 4, 1923 to the late Turner Bunch and Hattie Coley Bunch. She was educated in the Nash County School System. She was married to the late Reverend Solomon Jones, to this union they were blessed with five children. She enjoyed sitting on the porch, working in her flowers, talking on the phone and putting her clothes out on Saturday night for Sunday Service. She was a devoted member of Bethlehem Missionary Baptist Church for many years. "God saw that she was getting tired, so he gently closed her weary eyes and took her in his care, and we have her in our hearts. In addition to her parents and husband, Luberta was preceded in death by one son, David Jones. She leaves to cherish her memory four children, Bettie Johnson, Lubertha Marie Jones, Solomon Jones, Jr.(Lynn) and Lorenzo Jones all of Rocky Mount.